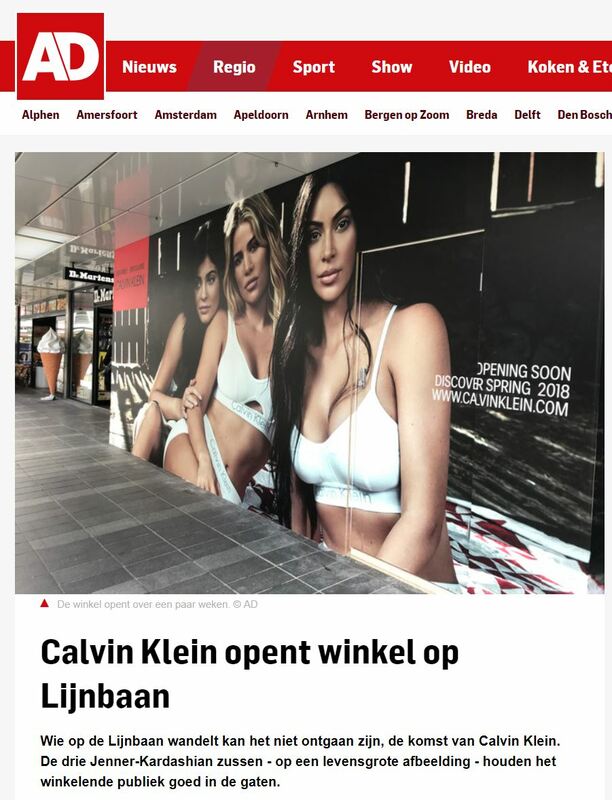 Local newspaper Algemeen Dagblad Rotterdam reported about the fact that our Calvin Klein shop is currently under construction and will open early May. Rotterdam can’t seem to wait for the arrival of the second CK shop in the Netherlands. Read the article here.